Welcome to issue 2 of Anna Updates! Today, I'll be talking about figure skating anime, children who hunt ghosts and Christmas crafts. me: this post is not gonna be a big random, fandom tumblr post you hear me?? 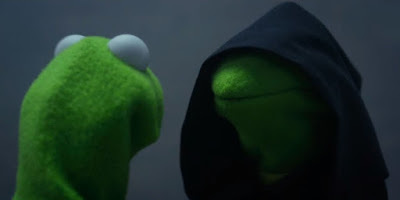 Random I know, but Kermit memes have honestly been a big part of my life. They're also very relatable and great conversation starters. As you may know, I'm the worst at crafting. But I actually went to a Christmas craft with a friend! We made small snow globes and painted snowmen. I had a good time! 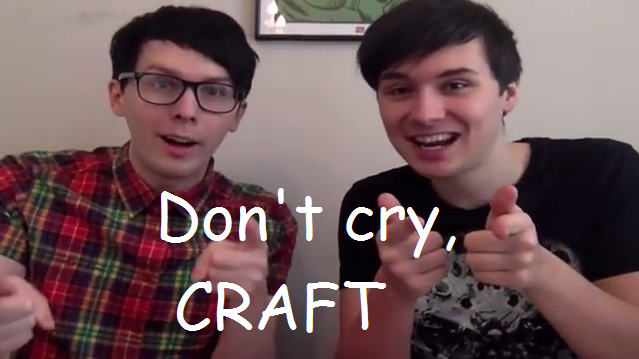 I'm going to another craft today too so IMMA GONNA CRAFT EVERYTHING NOW. GIVE ME ALL THE CHRISTMAS CRAFTS. ANNA UPDATE THREE | YURI ON ICE!!! OOPS I GOT OBSESSED WITH ANOTHER ANIME. (remember voltron) Yuri on Ice!!! is basically a gay, figure skating anime. Of course I gave in and started watching it. I love it so much help. My phone background is YOI, my ringtone is the theme song and I can think about is YOI. :DDDDDD I'm also watching The Flash (season 1), Merlin (season 1) and Once Upon A Time (season 6). Eyewitness, SKAM and Gilmore Girls are on my TBW (to be watched) list too. 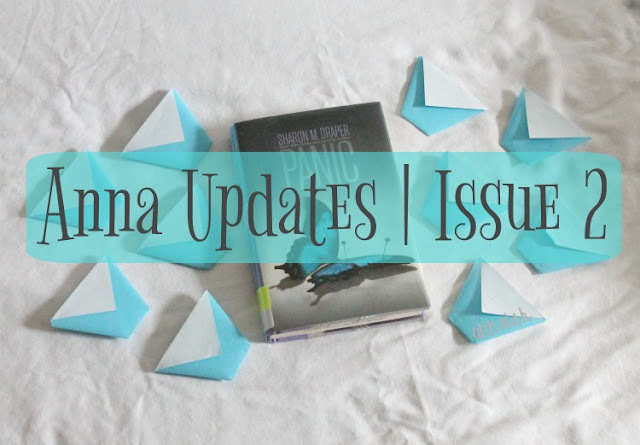 ANNA UPDATE FOUR | LOCKWOOD & CO.
My current favorite book series! Lockwood & Co is about a group of (pictured above) kids who hunt for ghosts in London. Ya'll - it's so good. I also recently joined the wonderful fandom because I needed my Lockwood memes and fanart. JOIN US PLEASE. THERE HAS BEEN SO MANY GOOD MOVIES RELEASED THIS YEAR. Doctor Strange, Moana, Fantastic Beasts and Where to Find Them, Rogue One (almost thereeee) etc etc. BUT I HAVEN'T SEEN ANY OF THESE MOVIES?? I'm struggling not to cry. I might see Fantastic Beasts and Where to Find Them over winter break but that's it. Send help or movie tickets guys and gals. Anybody else obsessed with Kermit memes? How about Yuri on Ice? Lockwood & Co? Spill the beans peeps! Kermit memes are so funny! They represent my inner struggle so well😂 I've heard so much about Yuri, I might start it soon. I've also seen a lot of SKAM related stuff on my dash, it's definitely my next tv show to watch! I know right? Yay! I hope you do. I'm still a little iffy about SKAM but Eyewitness sounds right up my alley. You need to see Doctor Strange and Fantastic Beasts and Where to Find them! They're really good! I haven't actually watched any anime...maybe I should start? I love kermit memes! Great update! I know! I'm basically begging my parents to take me to the movies. I don't watch a lot of anime. Yuri on Ice is actually my first "official" anime. I really only started watching YOI because the hype around it was everywhere! You're asking the wrong person for anime recommendations, sorry. But I would give YOI a try. Thanks! 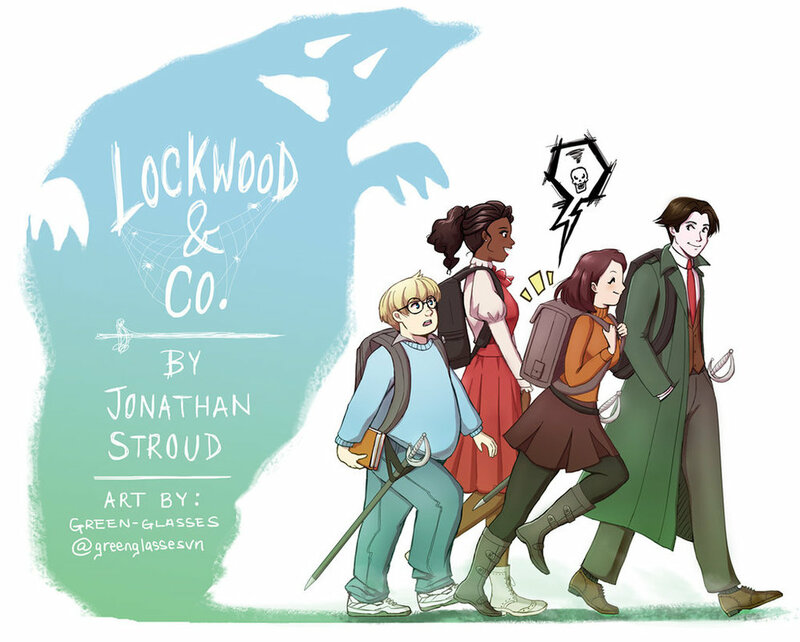 OH MY GOD YOI AND LOCKWOOD. YES YES ALL THE BEST FANDOMS I APPROVE. Fantastic Beasts is awesome - I hope you get to see it! I still need to see Moana.